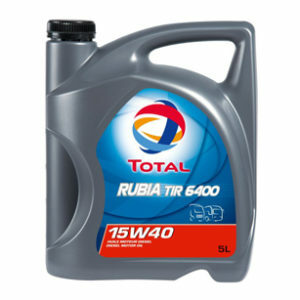 A very high performance heavy duty manual & automatic fuel economy transmission oil. 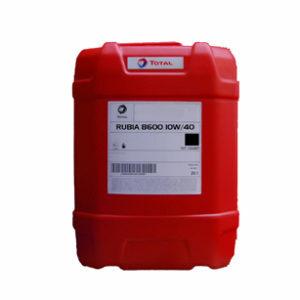 * TOTAL TRANSMISSION GEAR 9 FE 75W-80 is synthetic based lubricant for manual and automated gearboxes, whether synchronized or non- synchronized, running under the most severe conditions of load, speed and temperature. * TOTAL TRANSMISSION GEAR 9 FE 75W-80 is specifically developed for all gearboxes with or without Intarder (for example for the ZF gearboxes with an integrated retarder medium and heavy duty ZF gearboxes (ZF Intarder). Extensive bench and field testing have been performed successfully, including on the most recent models of gearboxes. 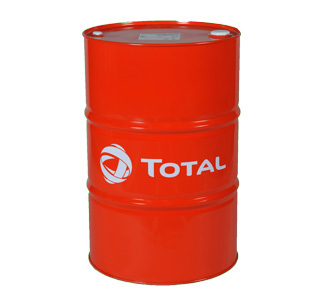 * TOTAL TRANSMISSION GEAR 9 FE 75W-80 is a lubricant with specification VOLVO 97307 and VOITH Class B, for all applications on manual and automated gearboxes and can be recommended for any application requiring an API GL-4 level of performance. * TOTAL TRANSMISSION GEAR 9 FE 75W-80 is particularly suitable for extended drain intervals (up to 540 000km), on transmissions of commercial vehicles from Renault Trucks, DAF, MAN, Iveco and for all commercial vehicles equipped with ZF manual and automated gearboxes. * TOTAL TRANSMISSION GEAR 9 FE 75W-80 is particularly suitable for latest generation gearboxes with carbon synchronization with specification ZF TE-ML 01E. For Gearboxes with MolybdÃ¨ne synchronisation, the specification ZF TE-ML 02E allows to increase the durability (and maintenance intervals). * TOTAL TRANSMISSION GEAR 9 FE 75W-80 is particularly suitable for the most severe conditions of load like public works, heavy duty transport, etc. 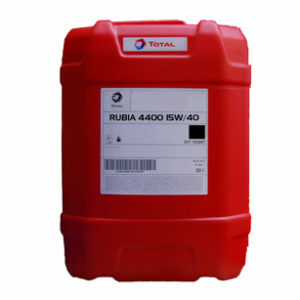 * Excellent protection of gearboxes against wear and corrosion due to extreme-pressure properties of oil.